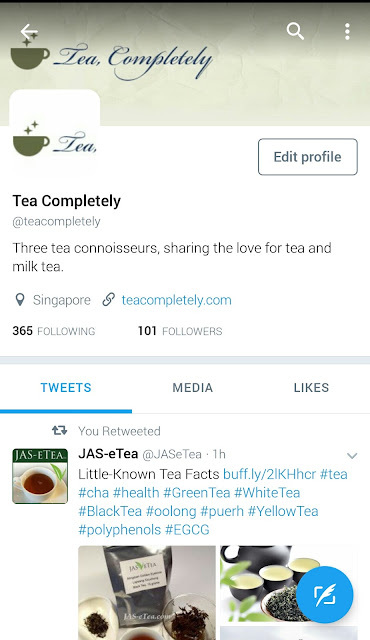 Tea, Completely: Follow TeaCompletely on Twitter! We're finally on Twitter! Follow us at @teacompletely and tweet us. Plen-tea of thanks for following!